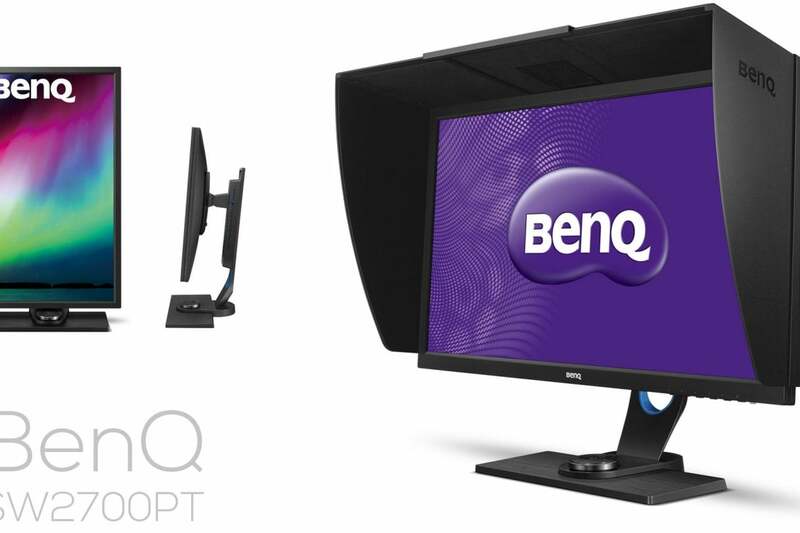 For the past two months I’ve been testing the 27″ BenQ SW2700PT QHD (2560 x 1440 pixels) monitor. Viewing my images on its screen, I am continually amazed that so many photographers out there are willing to spend thousands of dollars on cameras that eek out slightly more dynamic range and color depth than previous generations, and then view their images on narrow-gamut sRGB monitors with mediocre color accuracy (that includes you, Mac users). 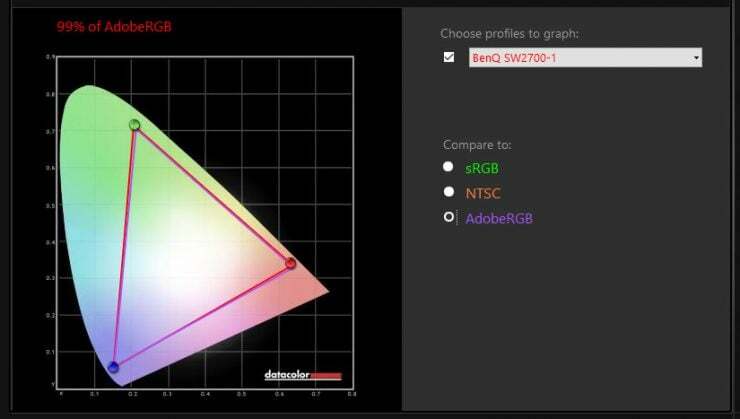 Part of the problem is that wide-gamut AdobeRGB monitors used to be quite expensive, but that’s no longer true: the 27″ BenQ SW2700PT monitor offers 99% of the AdobeRGB gamut with excellent accuracy and costs about $550. Is it worth it for the non-professional, though? 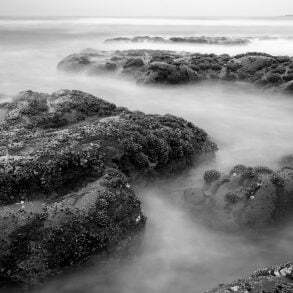 If you’re a serious, passionate photographer, then the answer is yes, though you’ll need to care enough about your images to add a little extra complexity to your workflow1. 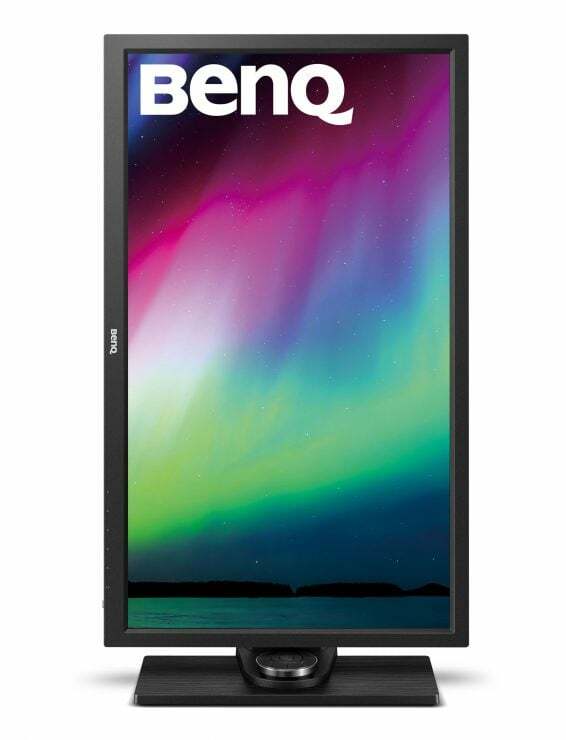 Like most professional photography monitors, the BenQ ships with a screen hood to protect the screen from glare and color shifts caused by stray light. 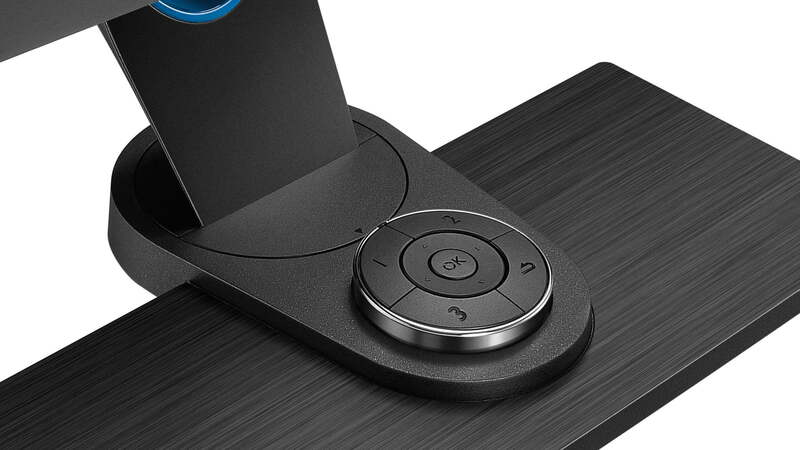 Additionally, it comes with a puck-shaped quick control pad that allows you to easily change color modes (AdobeRGB, sRGB, monochrome) and make changes to the monitor’s settings. You’ll also find the expected assortment of cables: power, USB, and DisplayPort. As was the case with the SW271, unfortunately, the monitor only ships with a DisplayPort to mini-DisplayPort cable, which is useless if your graphics card has full-size DisplayPort sockets, since the monitor only has a full-size Display port socket, too. I hope that in the future they decide to include a standard DisplayPort to Displayport cable. For about a month, I had the SW2700 set up next to the more expensive SW271 (the major difference being 4K resolution), and straight out of the box, the color reproduction from these monitors was almost identical. Like the SW271, the SW2700PT gave me gorgeous, accurate colors, particularly noticeable in blues and greens, but there were also significant improvements in the skin tones. It’s also worth mentioning that the SW2700PT uses 14-bit 3D look-up tables for processing color. The screen panel itself is, according to BenQ, a 10-bit, non-flickering panel (many consumer monitors are 8-bit, or 7-bit with FRC). I was very impressed by the smooth, even backlight of the SW2700. 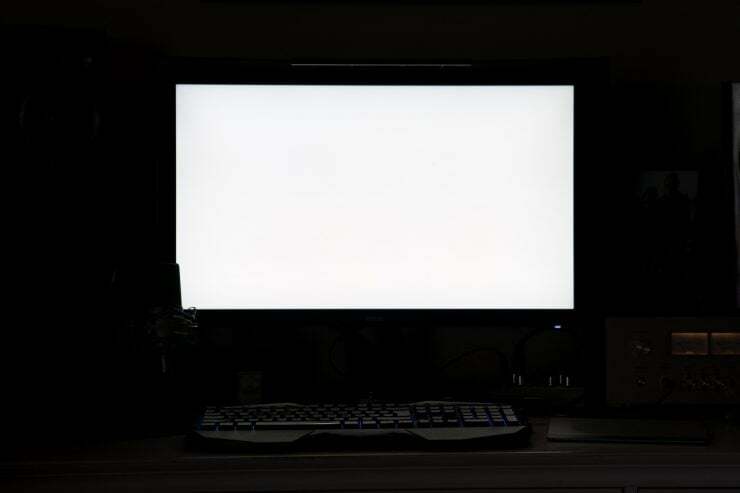 There were no apparent bright spots or bleeding around the edge, though a photograph in low light did turn up a very slight amount of bleed in the bottom center of the screen. Again, it was not visible during real-world use. Similarly, I photographed a white screen and didn’t detect any dark regions, color shifts, or ripples. The surface of the screen has a nice, light matte finish to reduce reflections and glare. I didn’t encounter any problems with it: no color shifts at odd viewing angles, and the finish was not so heavy as to reduce the depth of blacks. Contrast was good. 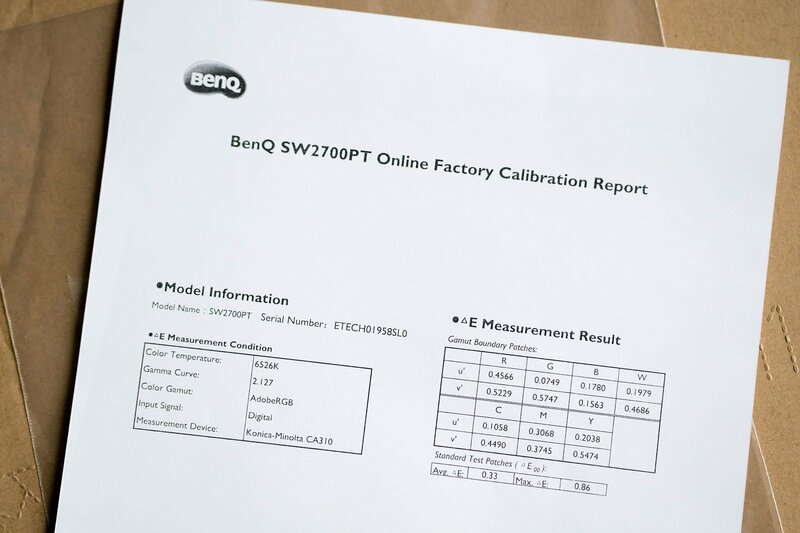 The BenQ SW2700 is a monitor designed for working professionals, and it shows. It’s not flashy looking like a Mac: the finish is simply flat black, with a very thin bezel and a nicely dim power-button. Also unlike Mac monitors, the monitor stand is very flexible, allowing you to adjust the height of the monitor from just a few inches above your desktop to about ten inches, and you can turn the screen from horizontal to vertical orientation for editing portraits or other vertical images. 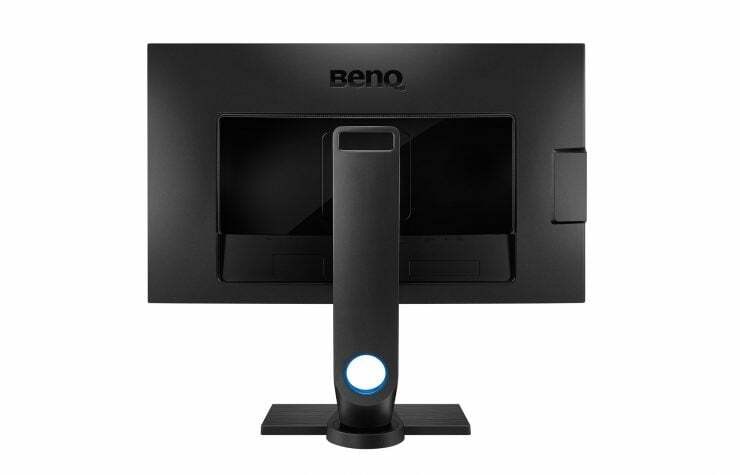 Because there’s so much movement possible with the screen, BenQ very cleverly built a carrying handle into the top of the base’s tower, making it relatively easy to move the monitor around on your desktop. 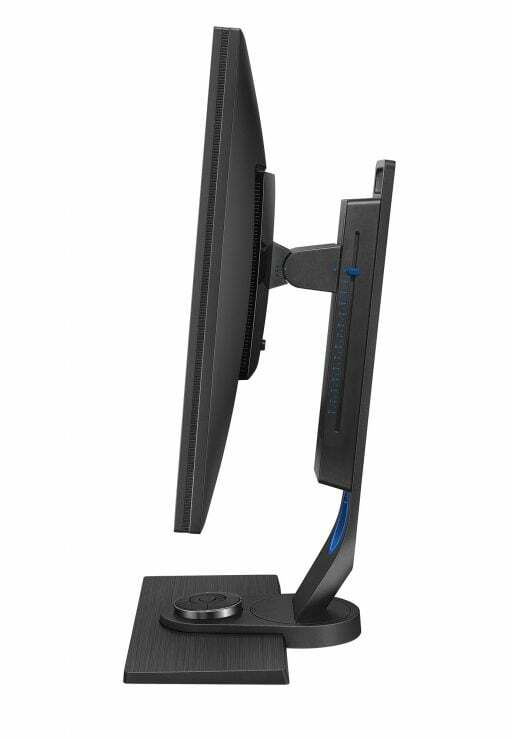 There’s also a VESA mount if you want to use dual monitors or a wall-mount. Although it looks like dark, brushed aluminum, the base of the monitor is actually covered with a textured plastic shell. It looks nice, but basic. Where the stand’s vertical column attaches to the base place, there’s a round recess that fits the puck-shaped quick control pad. The pad itself has a chrome band around the top, but is otherwise identical to the one that ships with the SW271. 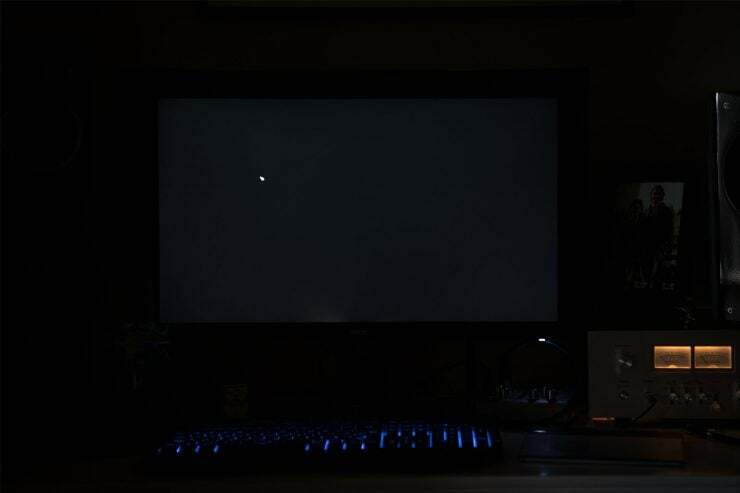 The included (but optional) monitor shade is also black. The interior surfaces of the hood are lined in black velvet, keeping all light reflections to a minimum. If you work in an excessively bright area (I did for my first month of testing), a monitor hood makes a big difference. 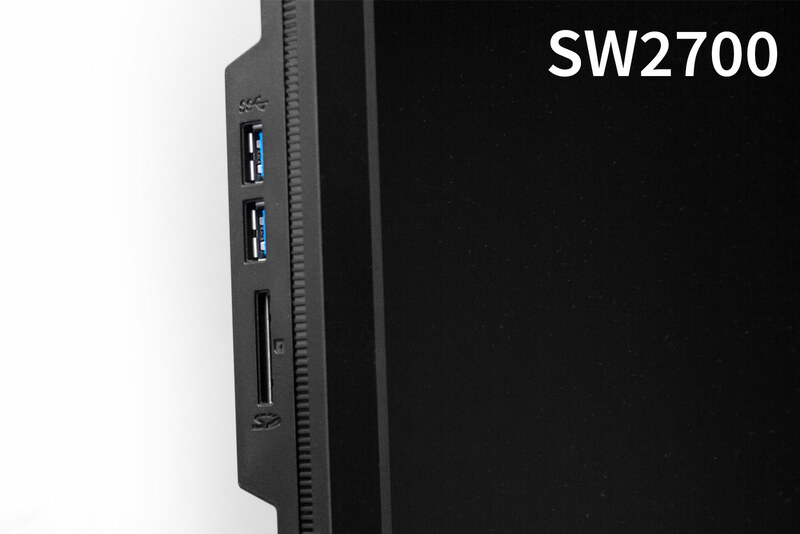 On the left side of the bezel, an SD card reader and two USB ports can be easily reached (especially if you’re not using the monitor hood), which is a significant improvement over the more expensive SW271. Side by side, the biggest difference between this monitor and the SW271 is that the pixels are actually visible on the SW2700. The experience is very similar to using a 23″ 1080p monitor: the pixels are not prominent, but they’re visible. If we do the math, the QHD screen of the SW2700 has slightly better pixel density than a 23″ 1080p monitor (109 ppi vs 96 ppi), but it’s not a huge difference, whereas a 27″ 4K monitor has a pixel pitch of about 163 ppi. If you are passionate about photography, and the colors that you capture matter to you, do yourself a favor and get an accurate, AdobeRGB monitor like the BenQ sw2700PT. This also means that programs designed for 23-24″ 1080p monitors will still look good on a QHD 27″ screen. The text should be legible, icons should not be too small to click on, etc. 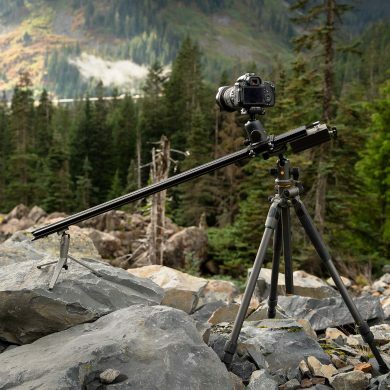 Of course, if you’re working with 4K video, you’ll want to get a 4K monitor, but if you’re a photographer simply looking for a little more screen real-estate, a QHD is a good choice, and a clear steup up from a 27″ 1080p monitor. Unfortunately, since I don’t work with video or play movies on my workstation, I didn’t test out the HDR capabilities of the monitor. 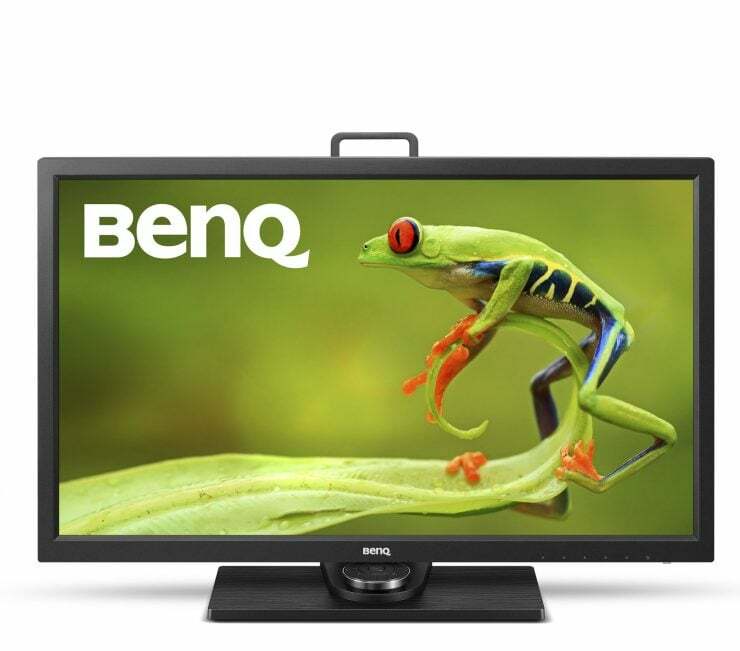 The BenQ SW2700 currently costs $550 on Amazon, but it can also be purchased at places like B&H Photo for the same price. If this doesn’t sound like a great deal, you’re probably not comparing it to other AdobeRGB monitors. Eizo’s 27 inch wide-gamut monitors run around $2500 for QHD panels. The Asus PG278QR is sRGB only and costs $100 more than the BenQ, and while monitors like the Dell Ultrasharp U2717D ($379) look good at first, it only covers 99% of the sRGB gamut, and many other features are lower spec to match (8-bit color rather than 10-bit, no HDR, etc). Over the years, I’ve used quite a few different monitors, including Eizo and NEC professional monitors, and the BenQ SW2700PT matches or exceeds the performance that I’d have expected from those more expensive brands. 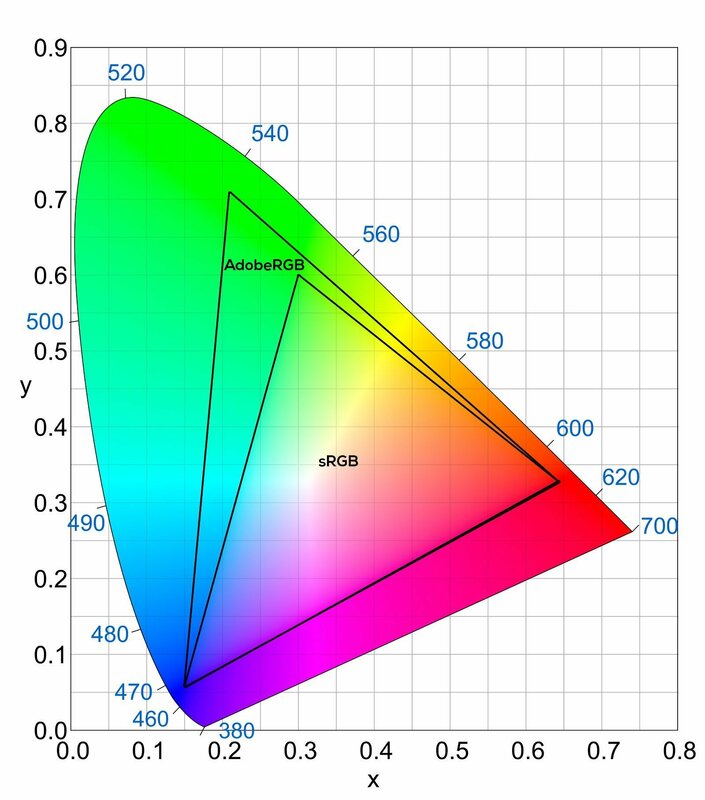 And I’ll say this again: many people will tell you that you shouldn’t get a wide-gamut (AdobeRGB) monitor like SW271 unless you print with an inkjet, because most online printing companies (Shutterfly, Miller’s, etc) only accept photos as sRGB files, and everything posted to the internet will have to be sRGB, too. While this is true and practical advise, there is a certain amount of joy as a photographer in seeing your photographs displayed in beautiful, wide-gamut color. I love looking through my images in Lightroom and working on them in Photoshop (or equivalent programs) and seeing them with all of the greens and blues that get clipped out when using sRGB monitors. At least half of the photos that I shoot are not professional; they’re for myself. And if I’m shooting for my own enjoyment, I want to really enjoy my images with the best color possible. 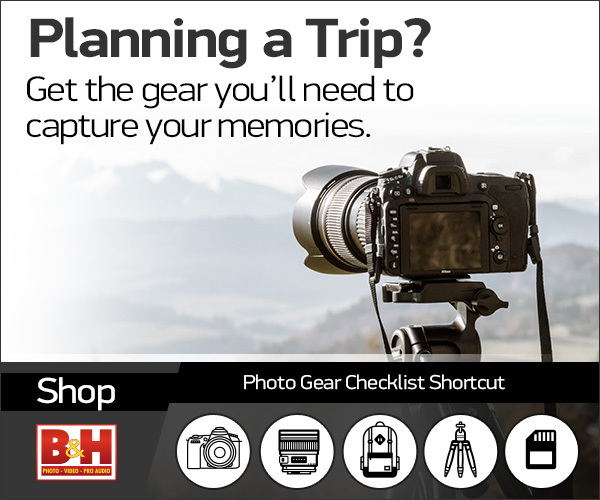 If you are passionate about photography, and the colors that you capture matter to you, do yourself a favor and get an accurate, AdobeRGB monitor like the BenQ sw2700PT. Unless a 4K monitor is necessary for their workflow, I recommend the SW2700PT even to people who don’t think they need it. 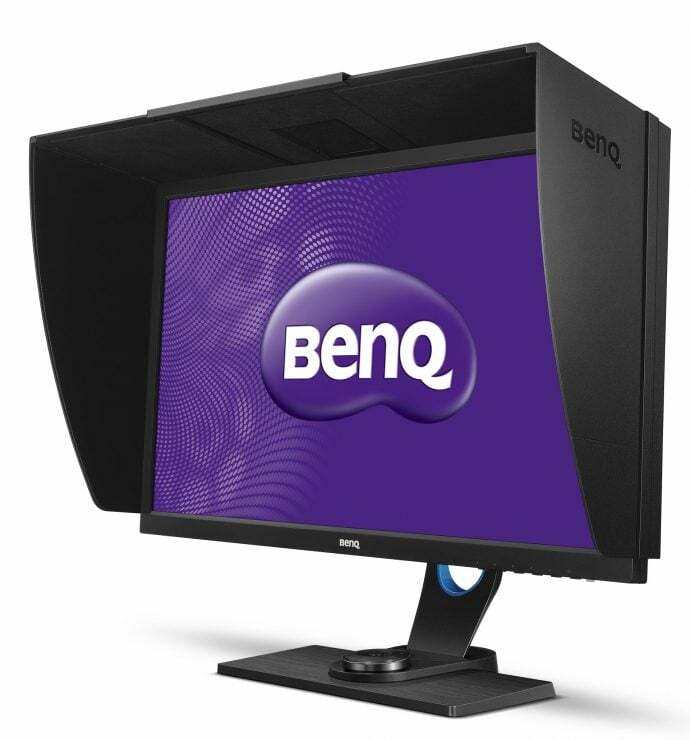 If you’re a professional and you know what you need, then rest assured: the BenQ SW2700PT will give it to you. 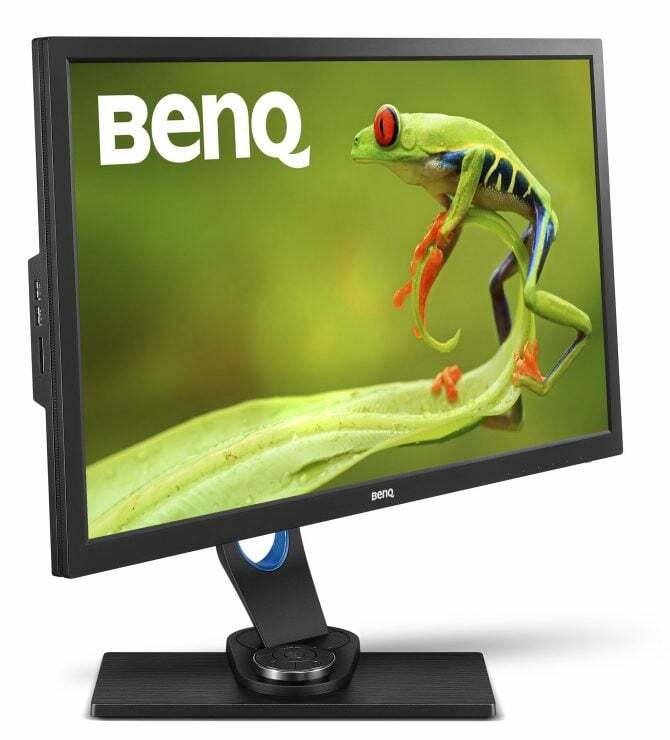 If you need a 4K monitor, the BenQ SW271 is a great choice, too (see my review of that model).